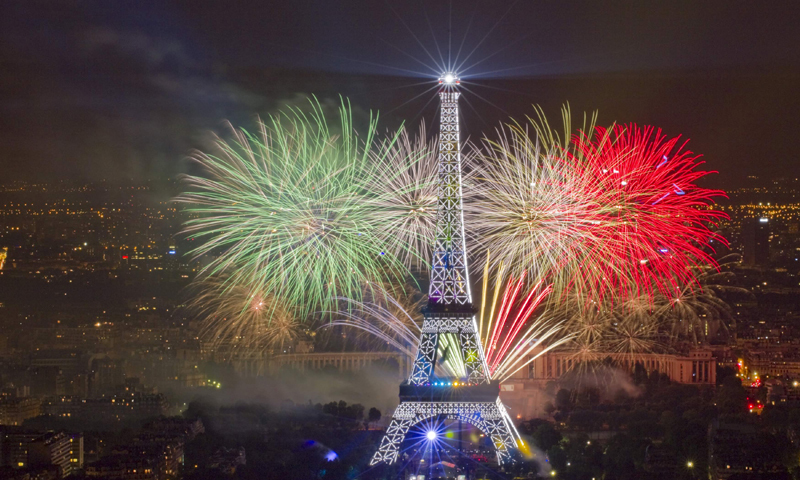 July 14 is known worldwide as Bastille Day, and celebrated by the French as “La fête nationale”. 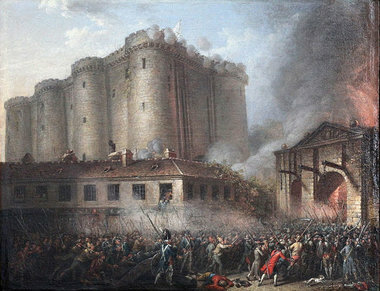 It marks France’s independence day as well as the storming of the Bastille, which is a medieval fortress. I have been meaning to write this blog post for many months, but the timing now couldn’t have been more perfect. A few months earlier, I was discussing this matter with a friend, and he was telling me that I made a mistake by choosing to send my kid to a French speaking school instead of an English speaking one. His argument was that no one in the world of business is using French anymore. I simply wasn’t convinced. Being a French speaker myself (or as I would be called in French: francophone), I knew the huge importance of speaking French. I am not saying “speaking a second language” because that goes without saying here in Lebanon. I will state below the reasons why one should choose to teach their children to speak French. French is more difficult to learn than English: that is a fact. With its complex grammar and many verb tenses, it takes more time to master French than it does English. Therefore, by learning this language at a very early age, English, as well as Spanish and definitely Italian, become then much easier to learn. For example, back in college, my English-speaking classmates (“anglosaxons” in English) found it way too hard to learn French in order to get their Translation degree. I am pretty sure they still can’t translate into French, maybe just from French. If you start as a French speaker in Lebanon, you will, by default, learn English at a later stage in your life, but the opposite is not true. So instead of learning English and then not learning French and ending up being only bilingual, it will surely pay off to be trilingual! English speakers in Lebanon have a funny French accent, while the opposite is not true: while native French speakers have a funny English accent, it is simply not the case here in Lebanon. Children who learn French at an early stage in their life and then start taking English courses around the age of 8 master both accents. It’s crazy. We’re smart like that lol! I realize the accent is not the most important aspect and that proper grammar is what counts, but I firmly believe that it is the cherry on top! French is still the main 2nd language all over the world: This is in response to my friend who thought doing business as a French speaker would mean they will flop. In fact, French is the only language (besides English) that is being taught in the entire world. It is an official language of the UN, NATO, Red Cross and many, many other international organizations. 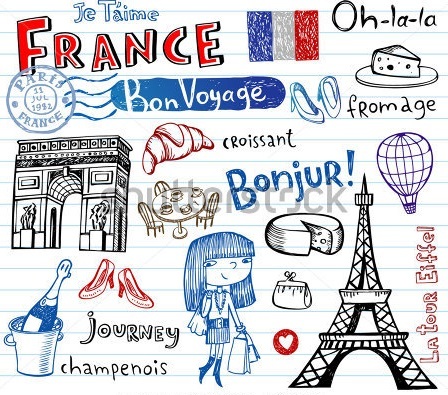 If you love literature, poetry, art, gastronomy, music, history, fashion, sports and tourism, learning French is a no brainer. Why, you ask? Just consider the following list: Victor Hugo, Charles Aznavour, Napoléon Bonaparte, Louis Vuitton, Cannes Film Festival, the Louvres, Brie cheese, fine wine, the Eiffel Tower, the Tour de France… this is just a teeny weeny glimpse of the rich French culture. To top it all, French is indeed known as the language of love. Maybe that in itself is a valid reason for you to learn and to teach your children français (and yes, français does not take a capital F like the word English would).